From the TV anime MACROSS DELTA comes the most powerful tactical music unit in the Milky Way, Walküre. 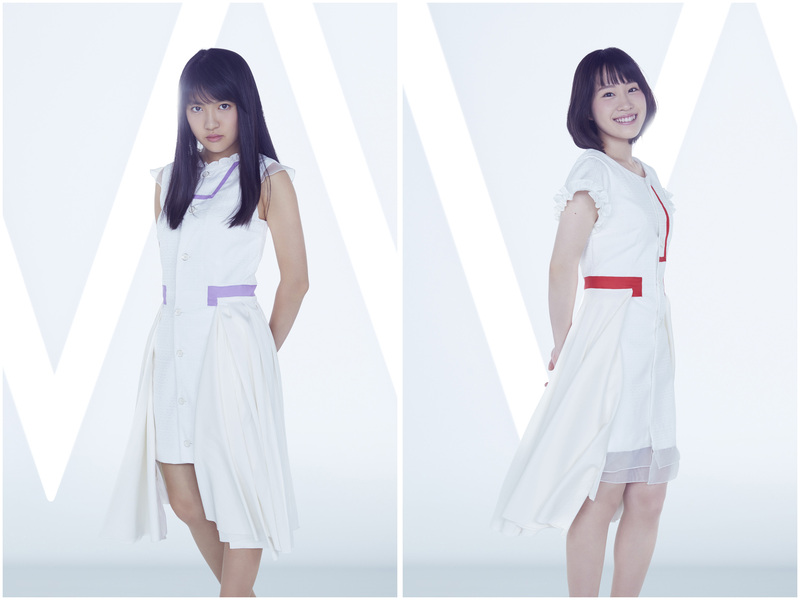 Since the TV anime premiered in April 2016, the group has released 2 digital singles, 2 singles and 3 albums. Their first album Walküre Attack! was awarded “Animation Album of the Year”. Walküre performed their second set of solo concerts on January 28 and 29, 2017, at Yokohama Arena, gathering 22,000 fans in 2 days. On May 31, 2017, they will release the concert Blu-ray Walküre ga Tomarana. JUNNA is the singing voice of Mikumo Guynemer. Minori Suzuki performs both the voice acting and singing of Freyja Wion.